A "Nethaji Mercy Home" a non-profit, non-political, independent social voluntary organization, committed for welfare of the people without any consideration of caste, creed, community, race or religion. 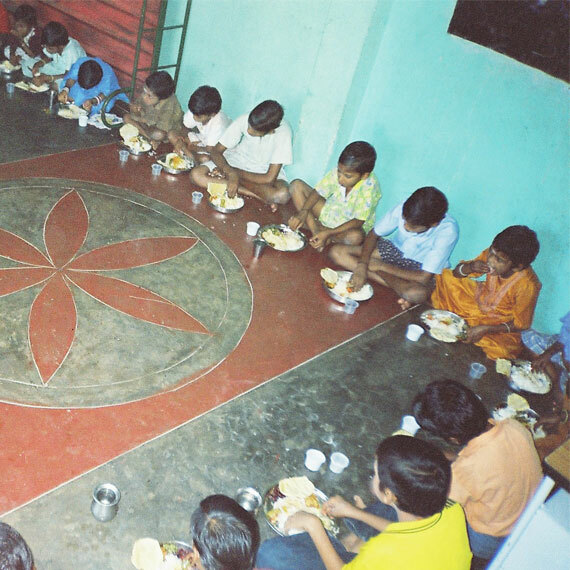 It has been striving to give a life of hopefulness to orphans, children, disabled and other deprived people who have always been ignored in the community. 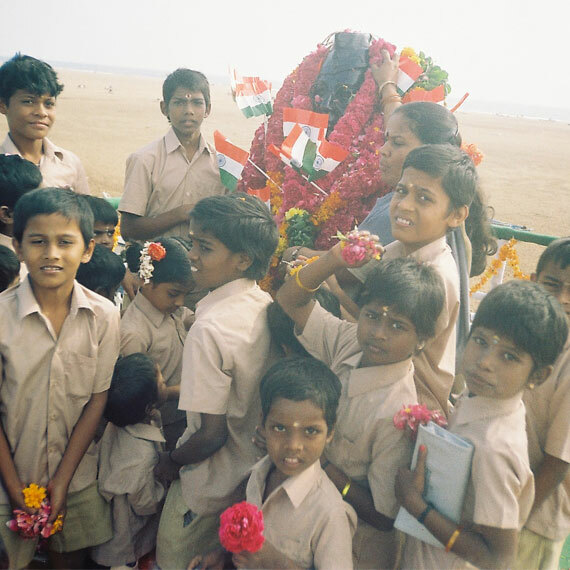 The major focus of Nethaji Mercy Home is on the vulnerable children. It has been involved in the transformation of the lives of vulnerable children for the better future of the nation. "Lift the vulnerable to a life of hopefulness"
"Transform the lives of Vulnerable for better future of our Nation"